Most every organization intends to grow. 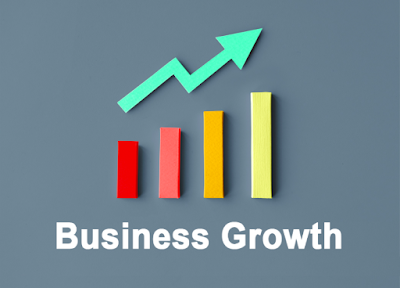 In fact, if an organization doesn’t continue to grow it generally must do the opposite because costs continue to increase whether the organization grows or not and it is difficult to continually pass the cost increases on customers without eventually experiencing decreases in unit sales. I hope this list has helped you to think more broadly about the ways in which you can grow your organization and its products and services. And I hope it has created some optimism about its prospects for growth Finally, I hope it has generated some specific ideas for growing your business. What Do People Need Most?